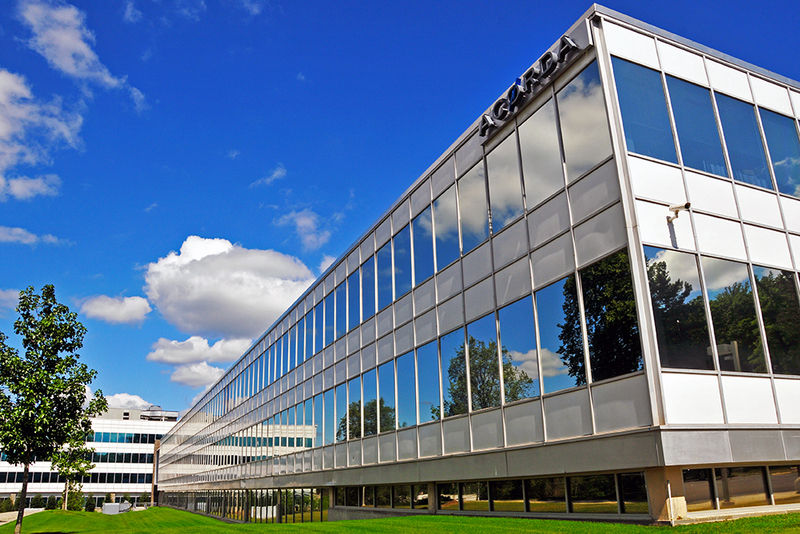 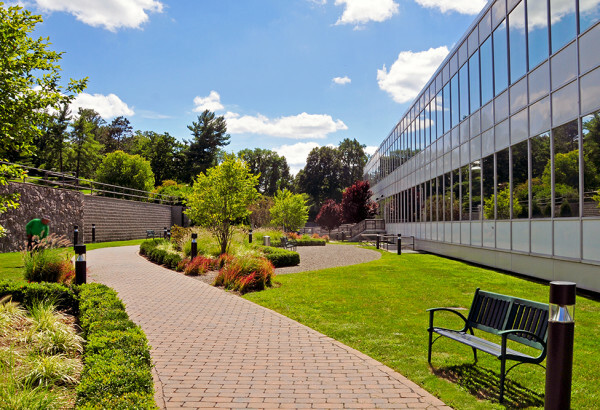 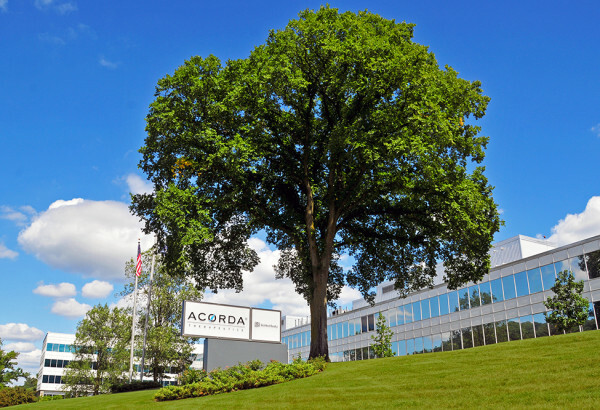 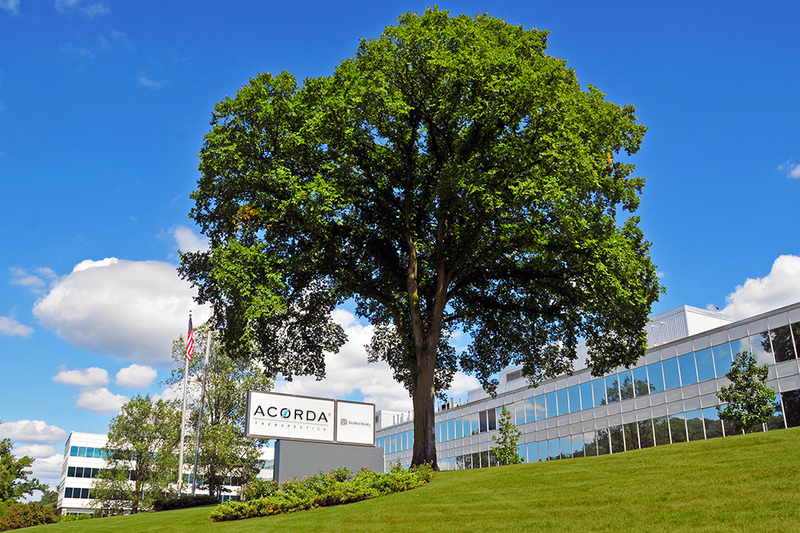 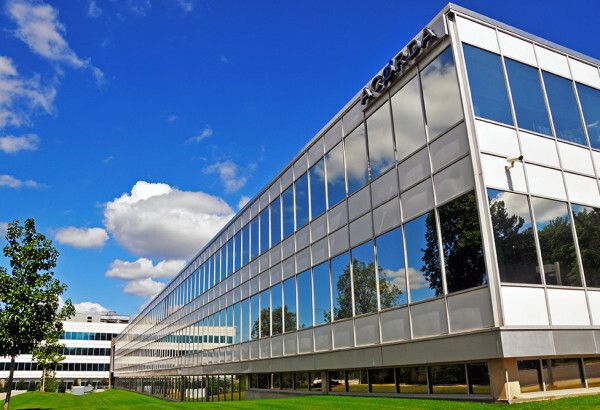 JMC assisted BioMed Realty in the redevelopment of the Ardsley Park office complex into a research and development campus for Acorda Therapeutics. 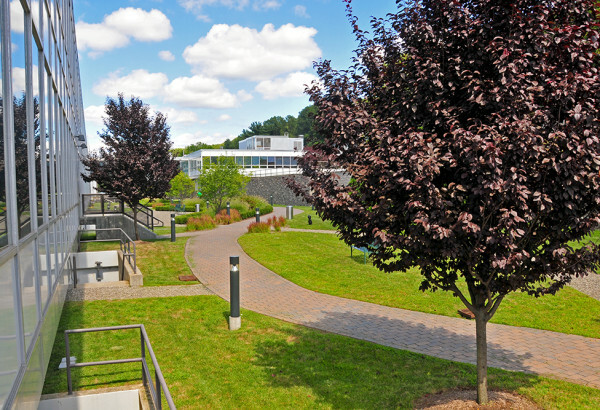 Working with design team, JMC assisted in the repurposing of the various building on the property and the construction of a new connector building. 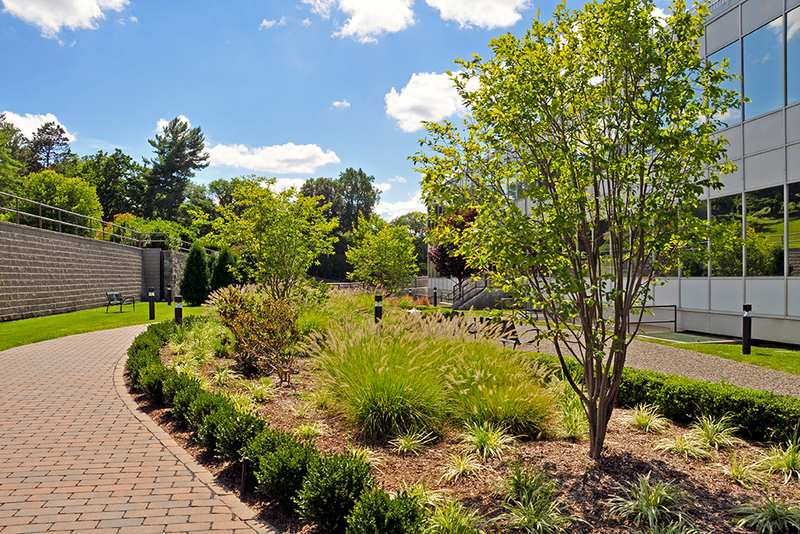 Various site improvement were also constructed including utility infrastructure upgrades and parking lot improvements. JMC also landscape architecture services for the design of the garden areas located adjacent to the buildings.